Should Cork City overcome Rosenborg, they will face either RB Salzburg or KF Shkendij to qualify for the group stages of the Europa League. 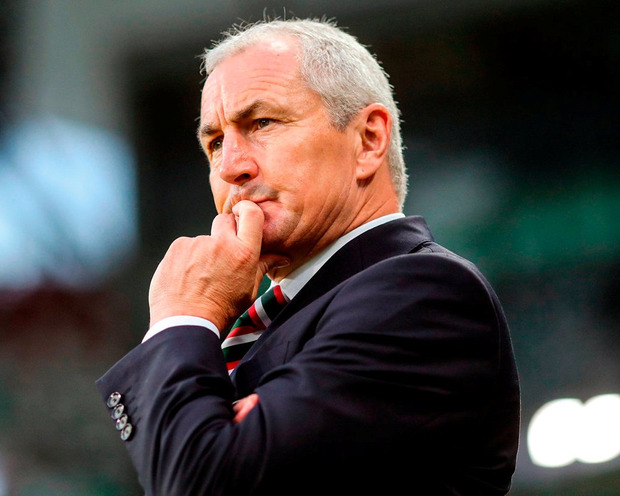 John Caulfield's champions face Norwegian side Rosenborg in the first leg of the third round qualifier this Thursday night and should they progress over the two legs, they will face RB Salzburg or KF Shkendi on August 23 and 30. Celtic will face Malmo or Vidi for a place in the Champions League group stages should they win their qualifier against AEK Athens. The Scottish champions, who have already beaten Aleshkert and Rosenborg, will reach the play-off round if they see off Greek side AEK in a tie beginning with Wednesday's first leg at Celtic Park. They would then play either Malmo - in a repeat of a tie won by the Swedes in 2015 - or Hungarian side Vidi with the prize being a place in the group stage for a third time in four seasons. Malmo won 4-3 on aggregate when they faced Celtic three years ago, turning the tie around after losing the first leg in Glasgow 3-2. The play-off matches will take place on August 21-22 and 28-29, with the draw for the group stages - for which 26 clubs have qualified automatically - behing held on August 30. Elsewhere in the draw, Dutch side PSV Eindhoven will play Qarabag or BATE Borisov with Swiss outfit Young Boys tackling Astana or Dinamo Zagreb.